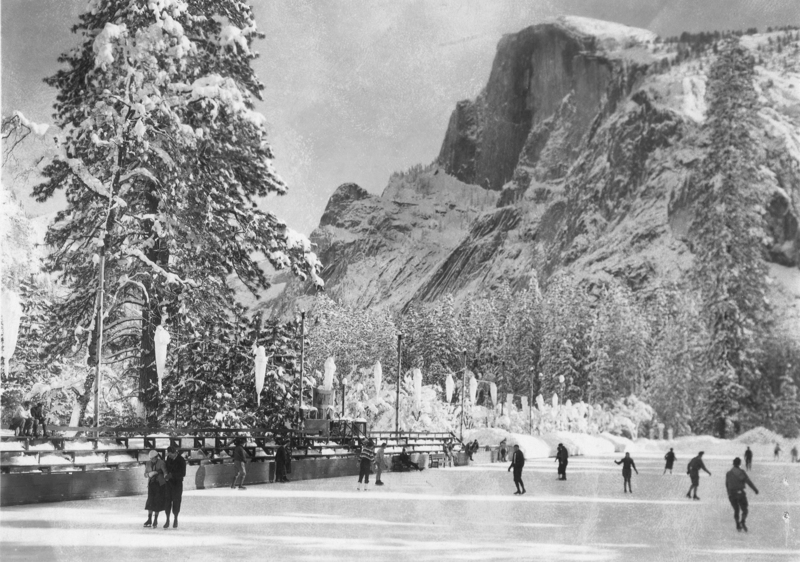 Undeniably, there are numerous breathtaking locations on the planet that offers the chance to glide across the ice in some of the most spectacular outdoor skating rinks of the world. During the classic winter season, these locations become a paradise for those who love to propel across the ice. 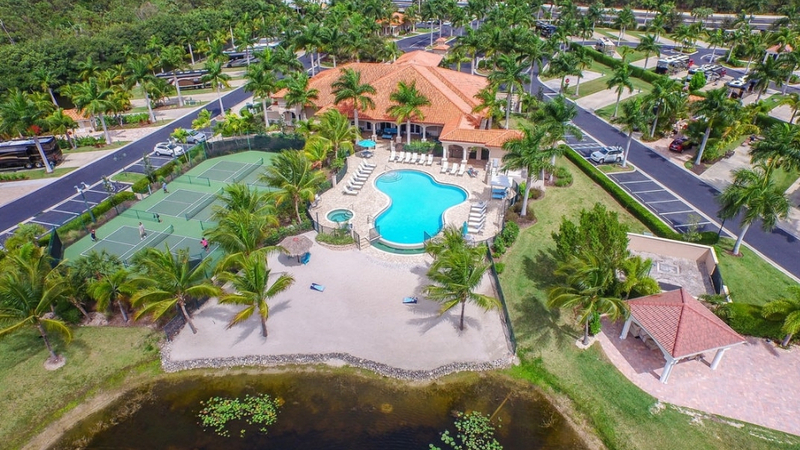 These destinations are the attraction for tourists as they enable them to enjoy a true sense of freedom, romance and the joy of just being in the beautiful outdoors on a crisp winter. From a frozen Lake Louise in Banff surrounded by snow-capped mountains, Shichahai Lake in Beijing, to the frozen Keystone Lake in Colorado and Ostergotland in Sweden here is a list of Top 12 most beautiful Ice Skating Rinks in the World. Here is the list of best natural ice skating rinks in the world. Also known as Rideau waterway, it connects Canada’s capital Ontario, Lake Ontario and the Saint Lawrence River at Kingston, Ontario. 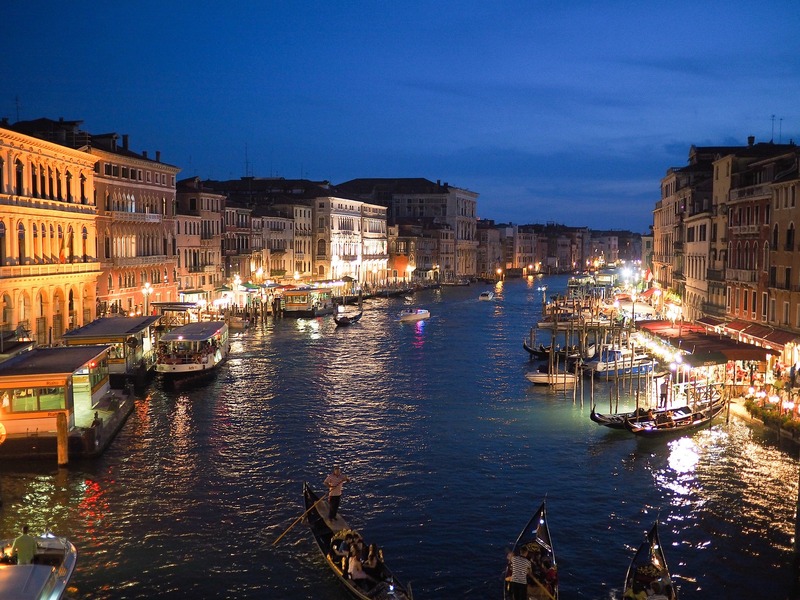 Designated as a UNESCO World Heritage site, it is the oldest continuously operated Canal system in North America. 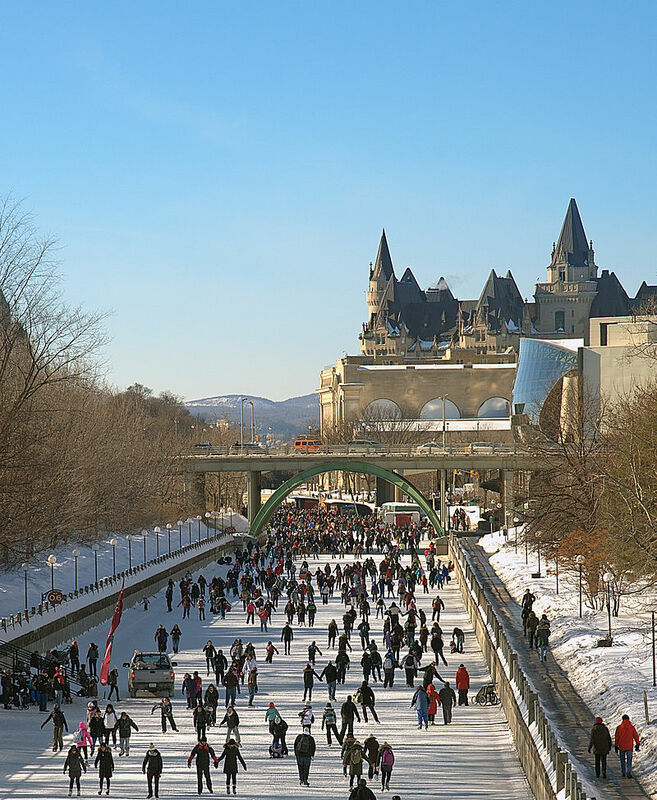 During winter, a section of the Rideau Canal passing through Central Ottawa becomes the world’s largest and second longest skating rink and serves as a popular tourist attraction. It is also a recreational area and remains open 24 hours a day and but ice skating rink is generally opened in January and closes in March. This skating rink has a capacity to accommodate up to 4500 skaters on over 20,000 square meters. This makes it the largest artificial ice rink in the world. 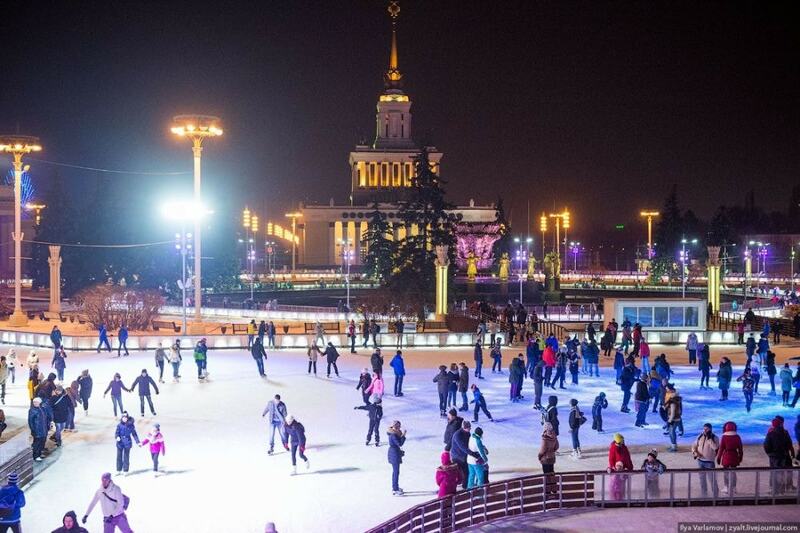 Also, it is the biggest skating rink in Russia and Europe. The main highlight of the rink that attracts tourists is the one and only backlights which illuminate 5,000 square meters of ice, facades of buildings, fences, and a pedestrian bridge. The area of the rink also comprises six equipment rental pavilions and skate sharpening stations, two medical areas, three changing rooms, open-air cafes, and restaurants. The turquoise colored Lake Louise is one of the most beautiful ice rinks in the world that offers the opportunity to glide across its smooth surface in the heart of the Canadian Rockies. 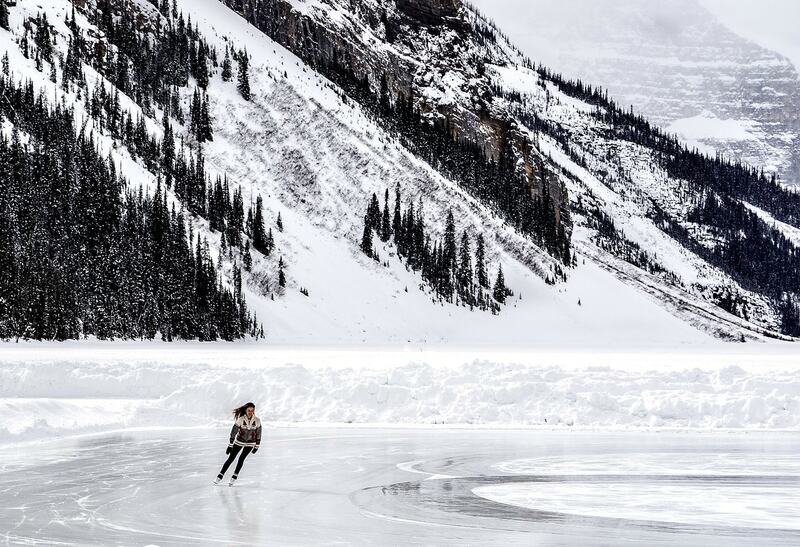 Located in the Canadian state of Alberta, this ice skating rink freezes in every winter to form The Alberta Ice Rink which gives skaters an immense pleasure. 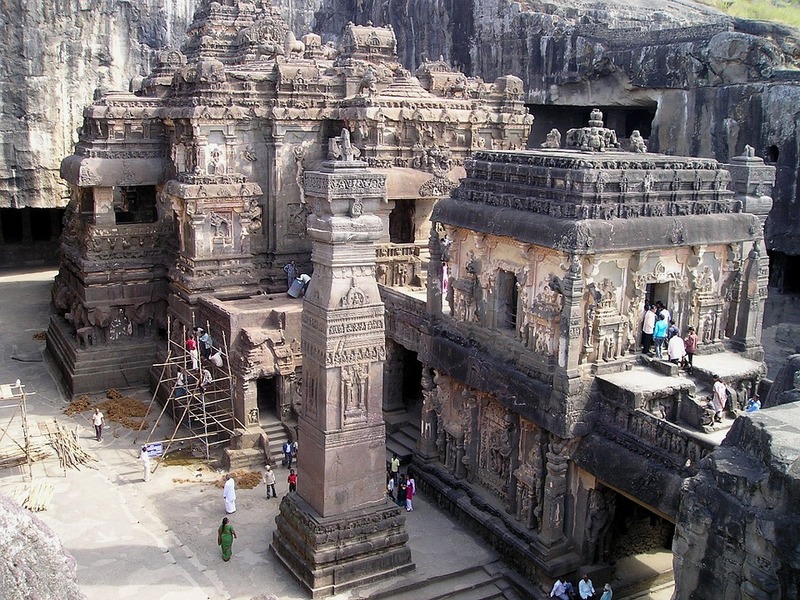 Also, it attracts visitors from all around the world. 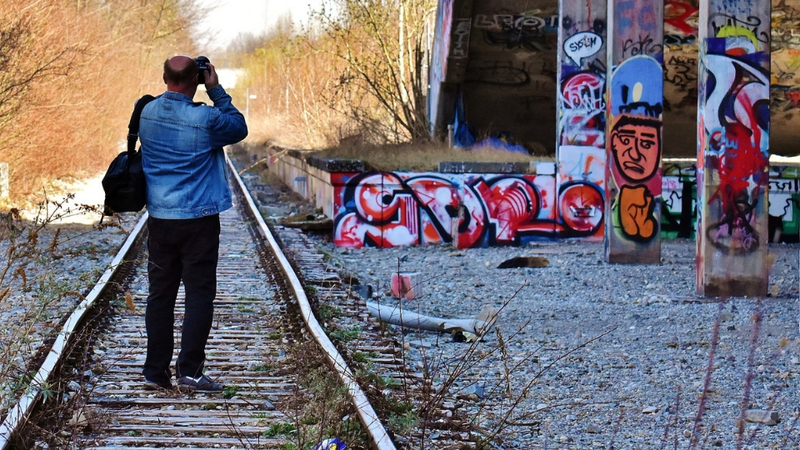 Apart from this, while visiting Canada visitors can also enjoy in some other destinations such as Nathan Philips Square in Toronto, Rideau Canal Skateway in Ottawa and Grouse Mountain Ice Skating Pond in Vancouver and many more. 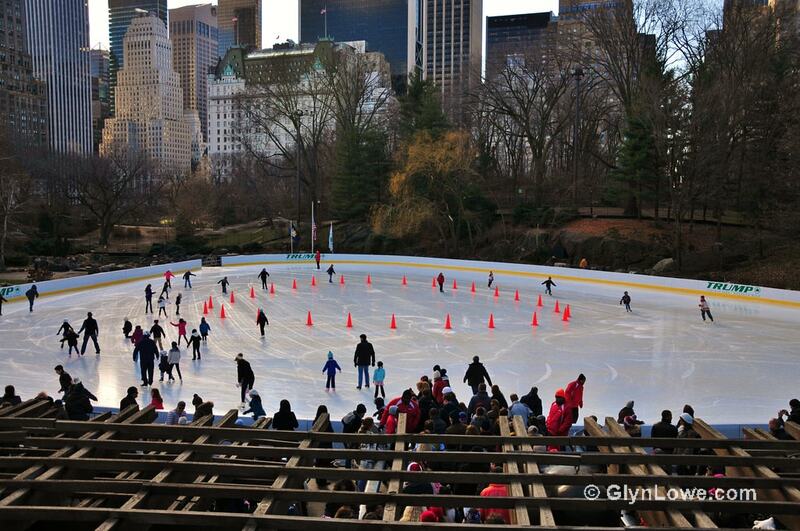 This iconic ice-skating rink was opened in 1949 and has been a favorite attraction of Central Park for decades. During winter, this ice skating rink offers one of the most popular experiences to all the New Yorkers and tourists alike. Here, visitors can glide across the ice under a star-covered sky while surrounded by the splendor of the Manhattan skyline. Apart from ice skating, Wollman Rink also offers ice hockey, a skating school, party facilities, skate rentals, and lockers. In summer, it becomes the Victorian Gardens amusement park. 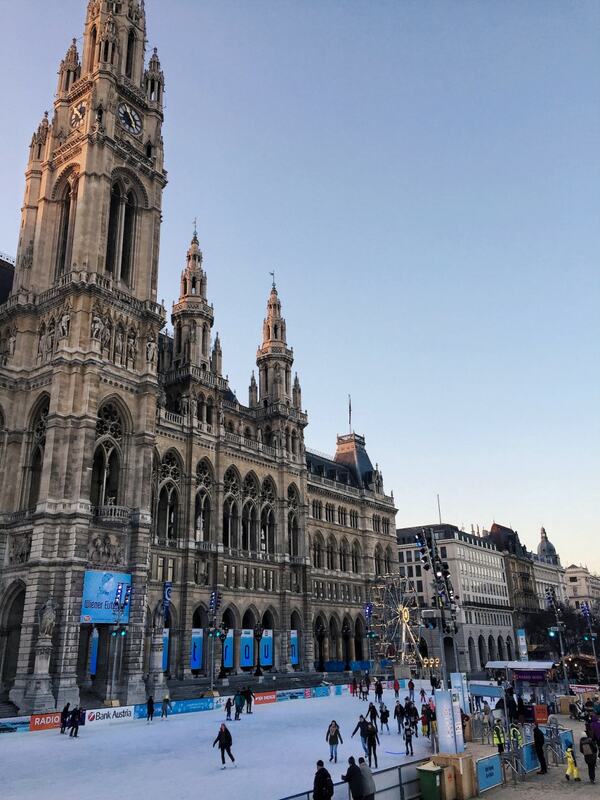 Turning the City Hall Square into a large ice skating rink, Wiener Eistraum, meaning Ice Dream is an iconic ice-skating rink organized every year in the capital city of Austria i.e. Vienna. The City Hall is a magnificent piece of architecture, attracting people on its own. It is huge a and hefty ice skating rink with an area of about 8000 square meters. It is a must-see attraction in Vienna, Austria and is one of the most visited destinations especially during winters. However, Visitors can visit anytime during the year but the best time is to visit Vienna for ice skating is from January to March. Hyde Park Winter Wonderland is a large annual Christmas event which is held every year in Hyde Park, London. 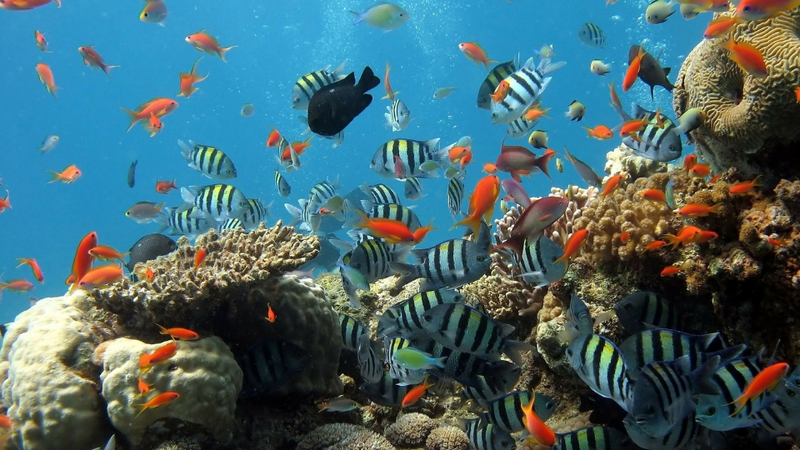 Generally, it is organized from mid-November to early January and attracts millions of visitors per year. 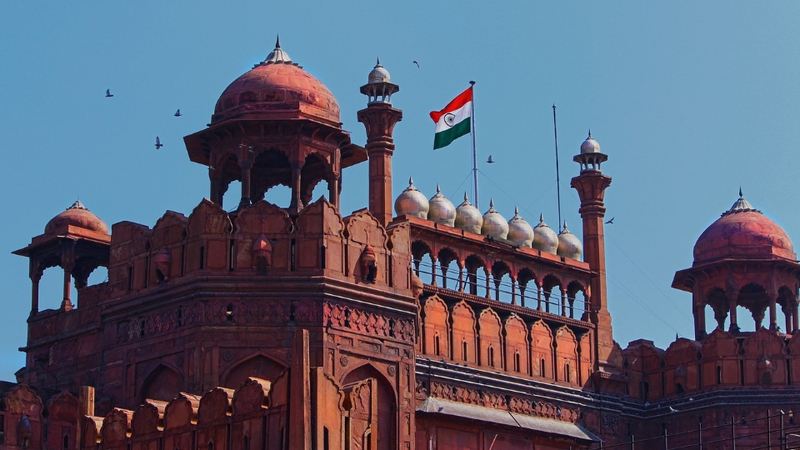 Also, It is one of the most well-attended such events in the world and features several festive markets, over 100 rides and attractions from across Europe, a Giant Wheel, numerous live shows, including a circus, ice show, and live music, as well as numerous bars and restaurants. This event lasts for six weeks of winter festivities is illuminated with over 100,000 lights and where live music is played all day and night. 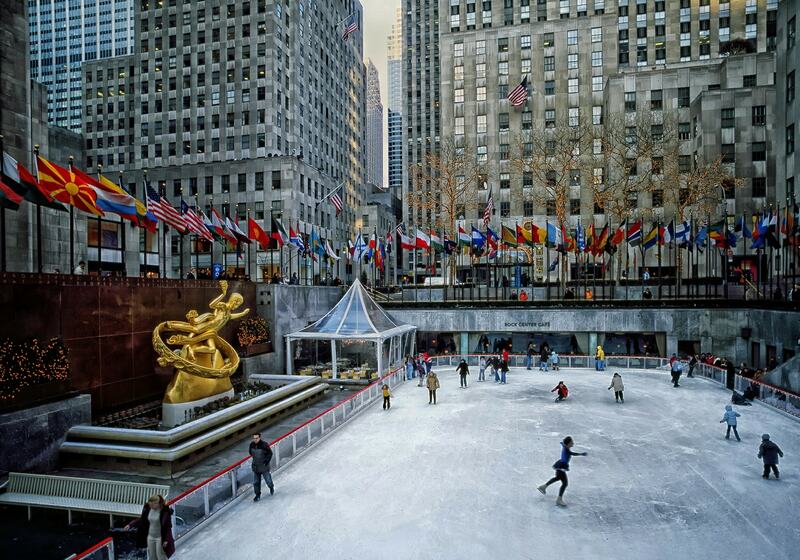 Rockefeller Center is one of the most famous ice skating rinks in the world. Located in one of the most densely Beyond ice skating, Wollman Rink also offers ice hockey, a skating school, party facilities, skate rentals, and lockers. In summer, it becomes the Victorian Gardens amusement park. borough of the New York City i.e. Manhattan, Rockefeller Center attracts people for its world-class ice skating rinks and numerous other attractions, including its annual Christmas celebration. The whole area in the Rockefeller rink is decorated for the holiday season, with the massive Rockefeller Christmas tree, lights, and garlands. Also, This ice skating rink can accommodate approximately 150 skaters at a time and is most expensive during peak holiday periods. Also, visitors should keep in mind that the rink is at its busiest at those times as well. Hotel del Coronado is an iconic landmark in San Diego, California that offers unique skating experience near the beach side. It is one of the most popular destinations in California famed all over the world for their overwhelming holiday celebration. Also, the Hotel de Coronado ice skating rink is opened every year from December to January and allow its visitors to skate within view of the surf and the palm trees. 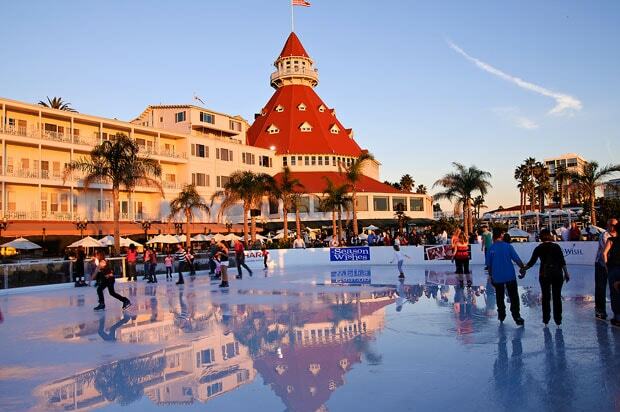 Also, outdoor skating in summer temperatures while palm trees sway overhead is just one of the many Christmas activities offered at the Hotel Del Coronado. Visitors can tour the hotel to view the thousands of lights and decorations or enjoy Polar Bear Tea with Mrs. Claus and decorate some delicious Christmas cookies. 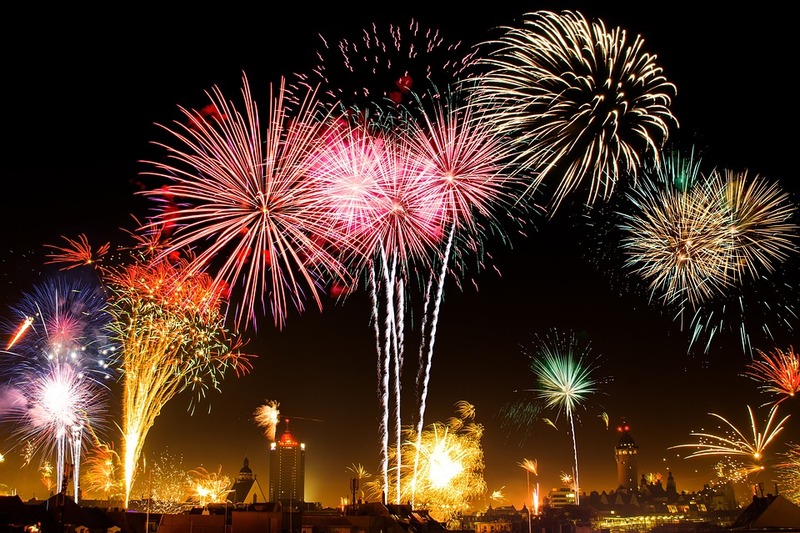 Afterward, you can watch the fireworks and make your own s’mores right on Del Beach. London’s ultimate winter destination for stylish skating, contemporary music, festive shopping, and gourmet food and drink, the eternally elegant Somerset House offers one of the most grown-up ice-skating experiences in the world. 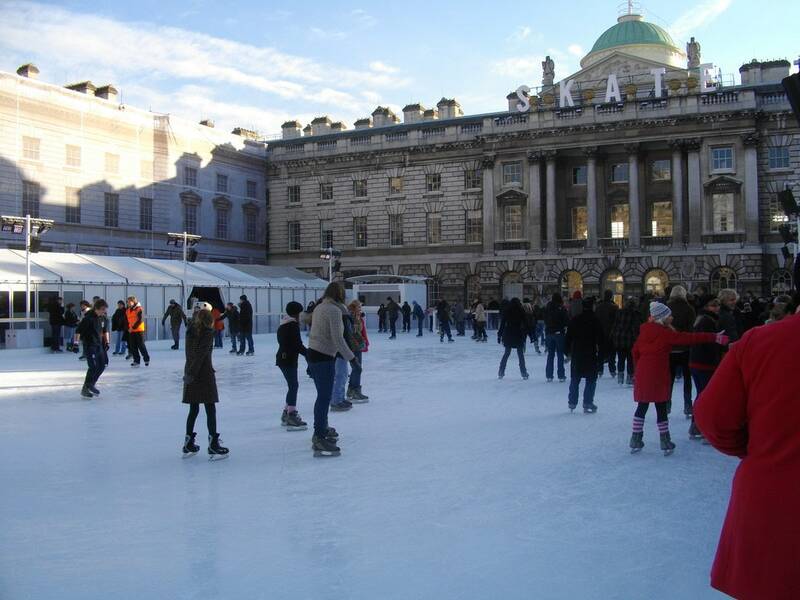 With an area of about 9600 square foot, this ice-rink is the perfect way to enjoy memorable winter holidays in London. Here, Children taking their first tentative steps onto the rink can learn the ropes in the Polar Cub Club, which is a dedicated training space for newcomers aged under eight. Older skaters can learn the ropes at the ice rink’s skate school, which offers a series of skating lessons on weekends. There is no other fascinating destination than Yosemite Valley in the United States. It is one of the most popular skating locations for decades and a more stunning natural backdrop in the entire U.S. Also, it is not only a destination for surfing, beach volleyball and hiking, but it is also a destination that makes it one of the world’s most picturesque outdoor skating rink in the world that provides an immense pleasure to its visitors where they can glide in the shadows of Half Dome and Glacier Point. 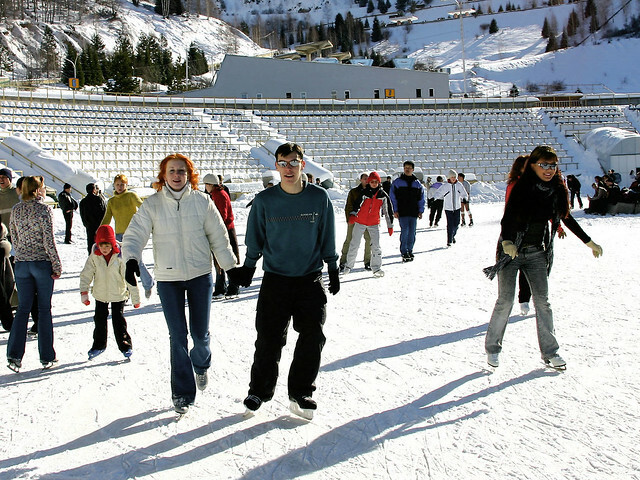 This ice skating rink is open from November to early March and visitors can enjoy anytime during a day. It is worth mentioning that visitors should be sure to pack s’mores fixings for the rink-side fire pit. Being the highest skating rink in the world the Medeo is a Soviet-era located 5548 feet above the sea level. Once it was the hub of frequent speed skating and band competitions where more than 120 records were set. 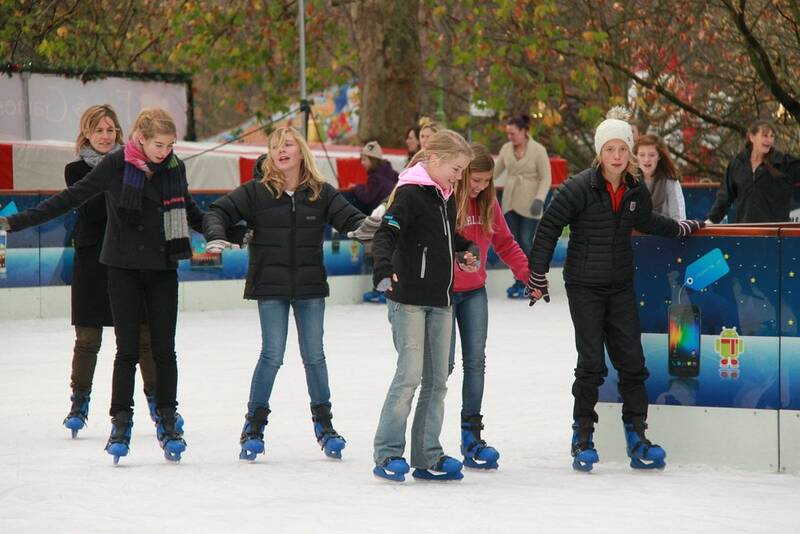 But today, it provides year-round recreational skating facility to its visitors. What makes Medeu special though is the soft climate in the gorge, optimal level of solar radiation, not high atmospheric pressure, gentle breeze, and clean glacial water. Ice skating first time recognized as a sport in 1876. Skaters are marked for technical and artistic excellence in performing a series of prescribed patterns or a choreographed series of dance moves. Now you know the best natural Ice skating destinations in the world. So choose your locations and have fun.